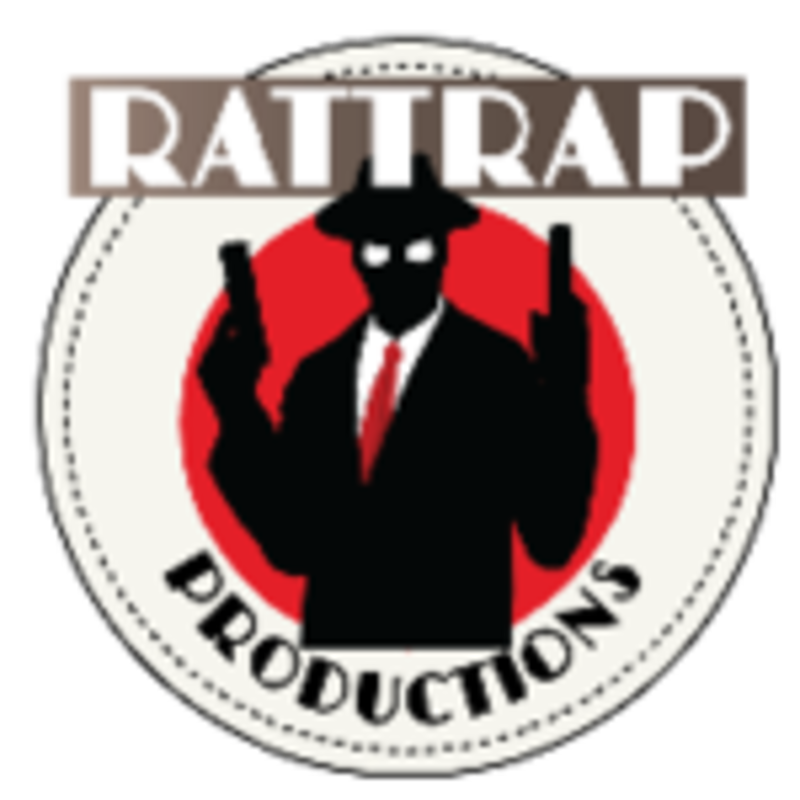 Rattrap Productions is a game company whose primary products are designed to evoke the genres of the golden age of pulp magazines. From masked heroes and courageous explorers to hooded villains and dangerous madmen, the pulp genre is filled with colorful characters battling it out in gritty cities, exotic locations and war torn battlefields. Our first game was .45 Adventure: Thrilling Action in the Pulp Era. We refer to these games as “narrative adventures.” They are part role-playing game and part miniatures game. For us, the fun is not only in winning, but also in telling a great story. These games focus more on the individual characters that players create and less on hordes of nameless troops – though we do use them as fodder for your heroes and villains to battle. We are currently working on two card games. Lost World Lunch will be available in PDF form in Summer 2016. A crowd-funding campaign will begin shortly afterward to produce the print version. Lost World Lunch is a quick (15-20 minute) card game where player's take on the roles of dinosaurs, tired of being wall trophies for Victorian Hunters. Both competitive and team play options are available. The second title is Desolate Front. An alternate World War 1 card game where myth & magic fight side by side with science and technology. Players control one of the countries or independent factions and fight for control of key locations on the battlefield. This game takes between 30 and 60 minutes to play. This game is currently in previews/demos. Finally, we have branched out to working on games outside of just the pulp era. Currently in development is a simple card game called Lost World Lunch.